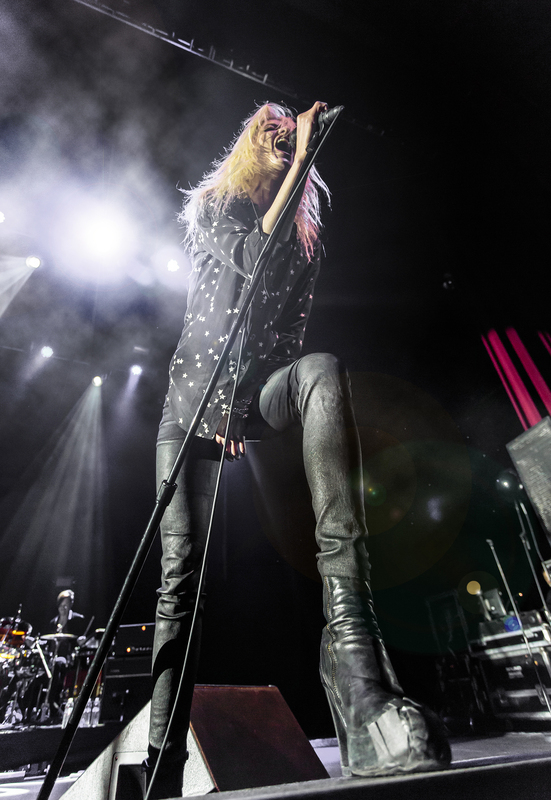 Hitting the road in support of their fifth and latest album Ash & Ice, which dropped just the day before, The Kills made one final stop on their spring U.S. tour and played to a packed house at The Fox Theater Oakland. The night began with a killer set by the three-piece rock outfit L.A. Witch, whose sound hearkened back to the days of 90’s garage rock. Full of chunky, distorted riffs, the band turned out one classic track after another. 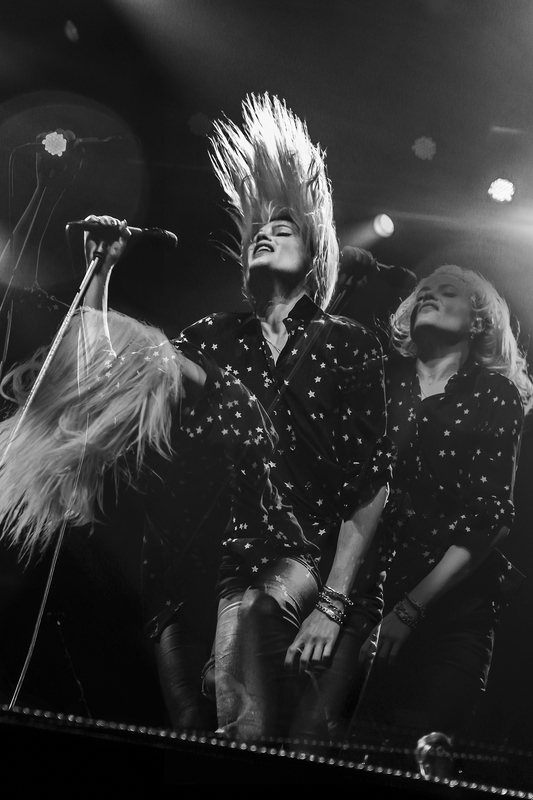 If any rock band was to open up for The Kills, certainly L.A. Witch were it. 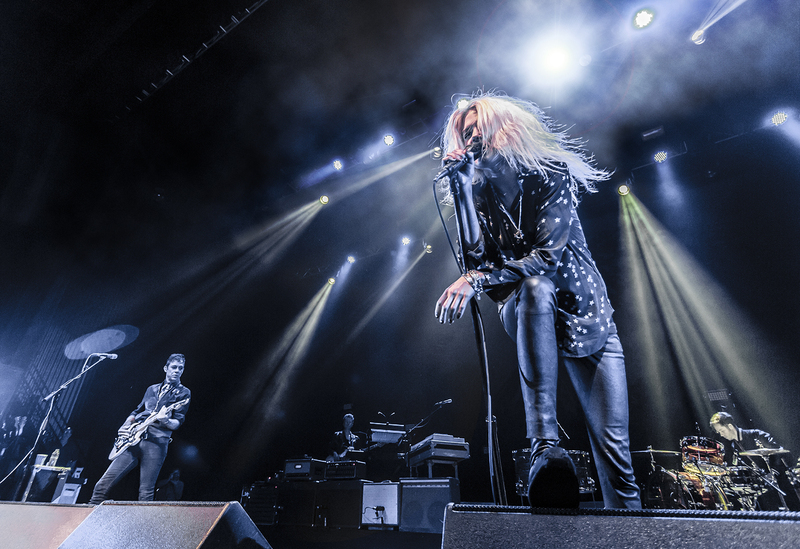 When the house lights came down for a second time, the brilliant power duo known as The Kills came out. 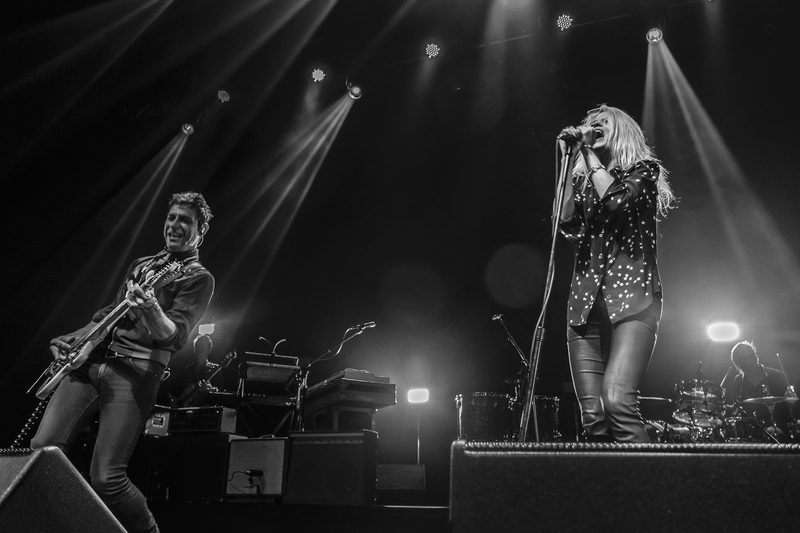 Led by vocalist Alison Mosshart and lead guitarist Jamie Hince, they dove right into what would be a night full of hits and new songs, delivering a solid set of punk blues that spanned each of their albums. 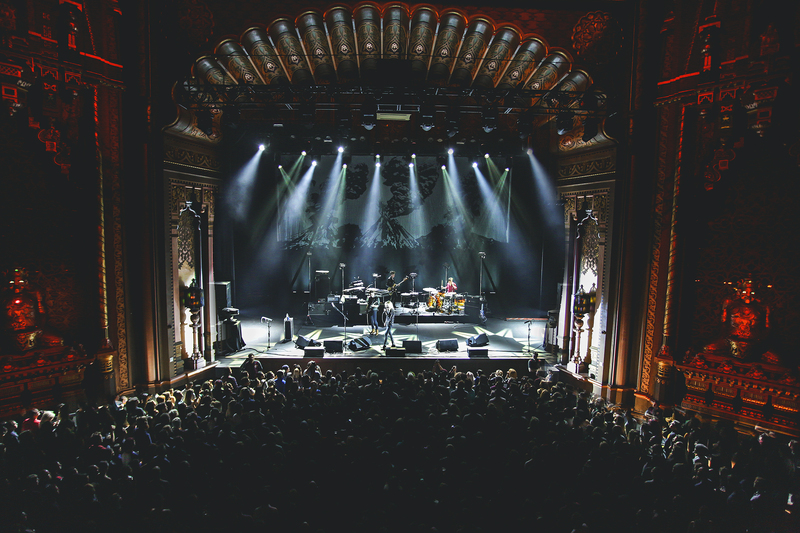 As with any Kills show, the band was raw, untamed and ready to sonically destroy everything in their path. This was achieved by Hince’s voracious guitar playing, which saw him coxing a plethora of harmonically distorted riffs, with Mosshart taking duties on rhythm guitar when needed. 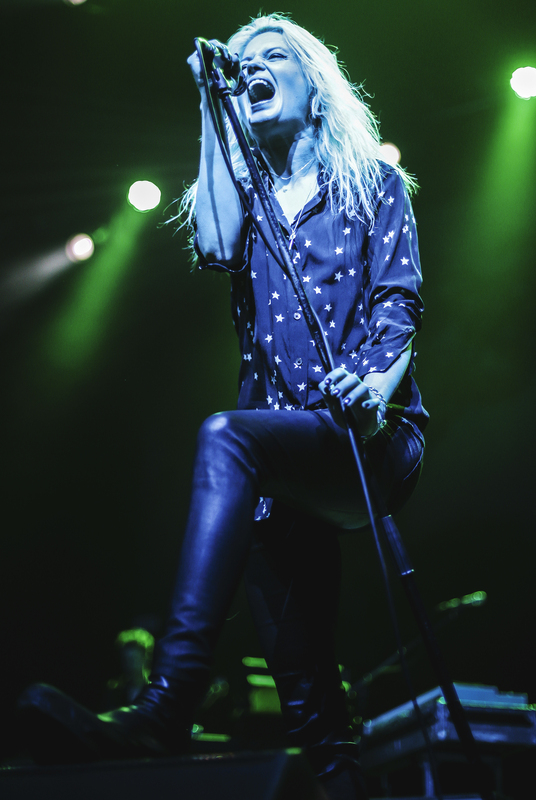 However, it was Mosshart’s stage presence that was the true highlight of the show. 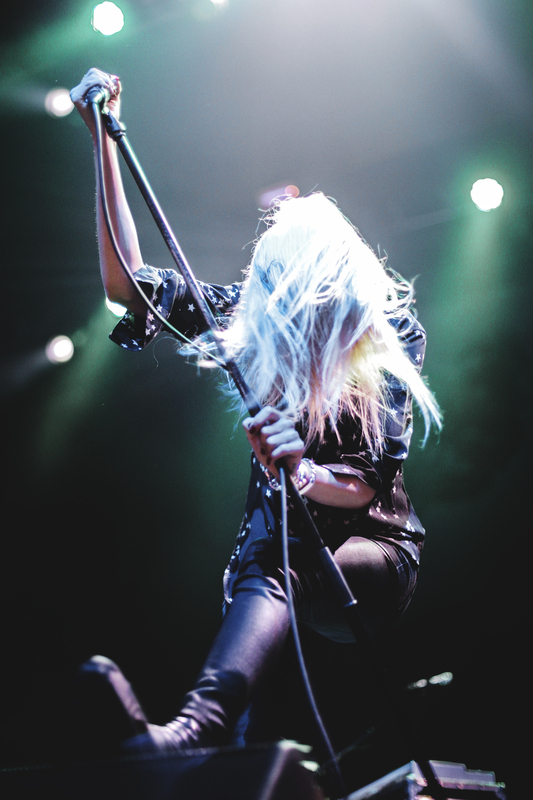 Being one of a few frontwoman in rock, she twirled, gyrated and belted out each lyric with a powerful veracity. To say there aren’t any formidable frontwomen in rock today is ridiculous. 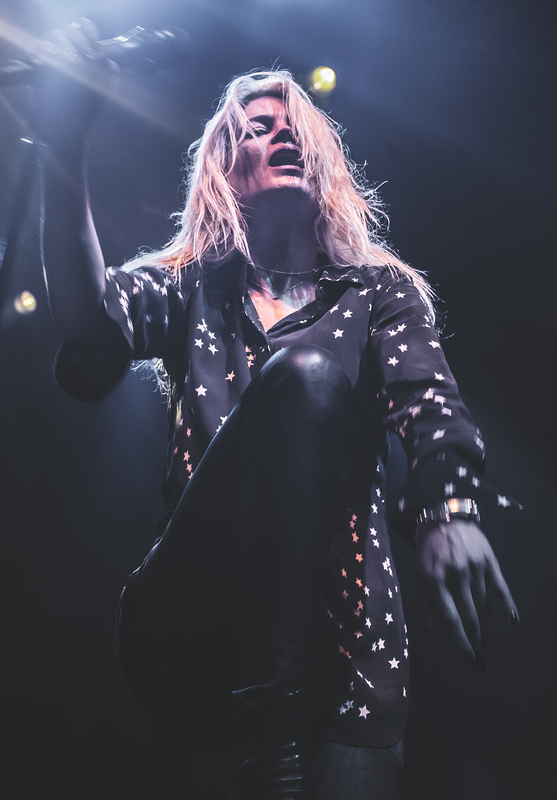 Mosshart is up there with the likes of Joan Jett — rock ‘n’ roll seeps from every pore of her body.